Coming to Feis Ile 2016? 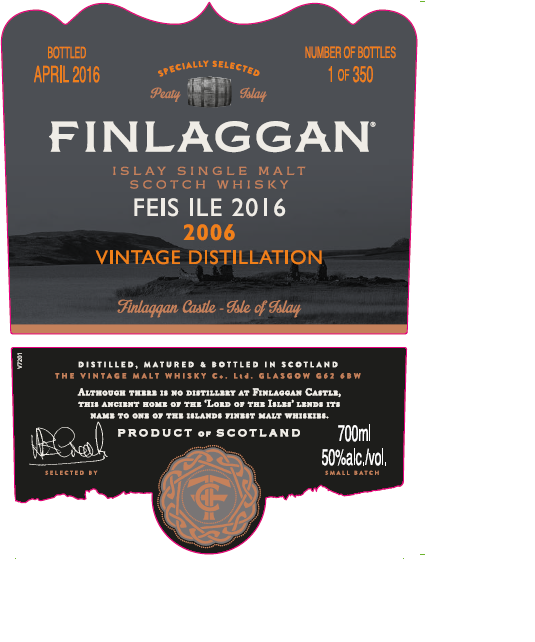 Make space in your schedule to visit the Finlaggan Open Day on Friday 27th May 2016, tour the island and castle and taste the FIRST EVER – FINLAGGAN FEIS ILE release, available only on Islay. Keep checking in for all the details. You heard it here first……….